Halloween approaches. Night falls early and the wind howls menacingly. Leaves swirl and crackle along the ground. 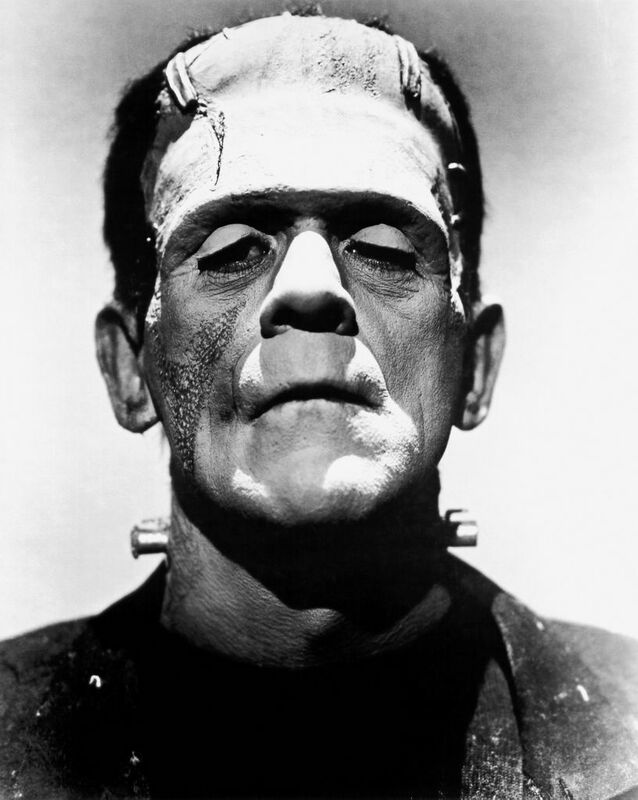 Thoughts turn to Dracula and Frankenstein. Meanwhile, novice writers huddle in their homes and gear up for NaNoWriMo. All of which conjures up the question: Could a software program write a novel? Yikes! Open those pod bay doors, Hal, and let me out! Any time we consider having an automaton perform an acitivity that we have always regarded as distinctly human, it sends shivers down our spines. But let’s close our eyes for a moment, take a deep, calming breath and explore this a bit. First, what would it take for a computer program to create a believable work of fiction? Certainly it would need some state of the art linguistic processing capability. Not just the ability to create syntactically and grammatically correct prose, but also an understanding of semantics. And that’s just the foundation. On top of that Robo Writer would need the ability to conceive interesting stories, create memorable characters and animate them with credible dialogue and behaviors. Could the same kind of fallible logic that frustrates our use of the word processor and spreadsheet possibly do any of this? Well – not yet. But the technologies required are continually evolving. An example of linguistic processing improvement is WhiteSmoke. WhiteSmoke software analyses text on-the-fly or at the user’s request and suggests grammatical improvements, amends spelling and enriches text through suggesting alternative or additional wording. What is interesting about WhiteSmoke’s approach is that it is supported by an online database that constantly crawls Internet sites for common usage of English. It uses that knowledge to edit prose based on the type of English style selected, for instance commercial, legal, medical, casual, creative, executive and even dating. There are numerous programs, for example NewNovelist and WritersBlock that break down fiction writing into a defined process and help writers to plan their story and organize their research. Beyond these baby steps, one can imagine databases of characters, built up from standard physical and psychological profiles, similar to those used in law enforcement. Drawing on the work of Joseph Campbell and Carl Jung, other databases of archetypal story themes could provide templates into which scanning software could plug items plucked from news sites, blogs and other social media to generate stories. 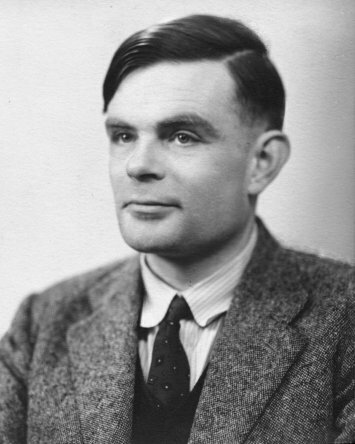 We envision two Turing literary tests for a computer generated work of fiction. Soft test – Human readers can’t tell it’s not human generated. Hard test – Human readers not only can’t tell it’s not human generated, but they’ll actually purchase it. For the moment, let us suspend our judgment about whether we want computers writing books and see where such a technology might take us. Here are some speculations. Authors could use software programs as writing assistants. Few authors are expert at every aspect of writing: story, scene structure, character, dialogue. Let the software do some of the heavy lifting e.g. fleshing out the minor characters or adding polish to the dialogue. The good news is, software programs won’t ask for title credit. Reverse the process. If a program can write a novel, couldn’t it also read a novel. Goodbye slush pile! Publishers could employ armies of “robot readers” who would funnel the good stuff up the food chain. They could also take a manuscript that had been accepted for publication and rework it into a salable work. Mass customization. Who says a book has to be the same for every audience. Let the software add subtle cultural nuances for different audiences in different countries. Kind of like the way McDonald’s tweaks it burgers for different tastes in different countries. There is precedent. We’ve already seen technology invading the film and music industries. In each case, the human element isn’t replaced, but empowered. 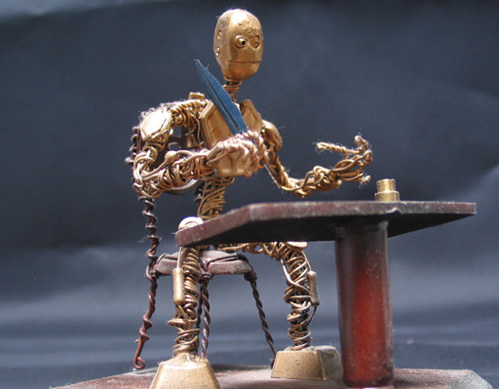 So Robo Writer may just turn out to be a friendly Frankenstein. Maybe some wealthy, aging patron, seeking a bit of immortality, could offer a substantial prize for the first work of fiction written entirely by a computer program, to pass the hard literary Turing test. Who knows, maybe one of this year’s NaNoWriMo contestants may turn out to be disembodied bit of logic. On the Internet, nobody knows you’re not human. This entry was posted in author tools, publishing technology and tagged Alan Turing, artificial intelligence, fiction writing software, linguistic processing, literary Turing test. Bookmark the permalink. I have written a comic novel, Whispering Crates, about a computer programme that writes novels. I am still looking for a publisher. this is great post. i’m a writer who is currently working somewhat in reverse and exploring the possibility to write a novel FOR computers/ machines. great site. i will keep coming back. was this article written by a machine? If jb’s query refers to post advising Isobel on content choice for maximum satisfaction of cyber market readers, yes. Machines have tastes too.